Have you heard about Azur Lane? It's a smartphone shooting game from China that has recently gathered quite a few fans. You need to raise a bunch of beautiful girls, who are actually anthropomorphized battleships. Not only it comes with many beautiful illustrations and it's very easy to play, but it also features a moderate attention to welfare mechanics. Plus, even the rarest characters can be obtained without too much hassle. 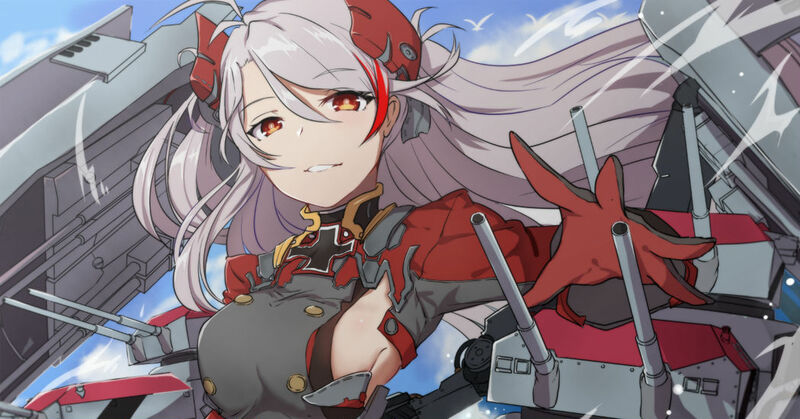 Today we feature illustrations portraying the characters of the exciting mobile game Azur Lane. Enjoy these beautiful girls!